This game, although not a six pointer was important for both teams. 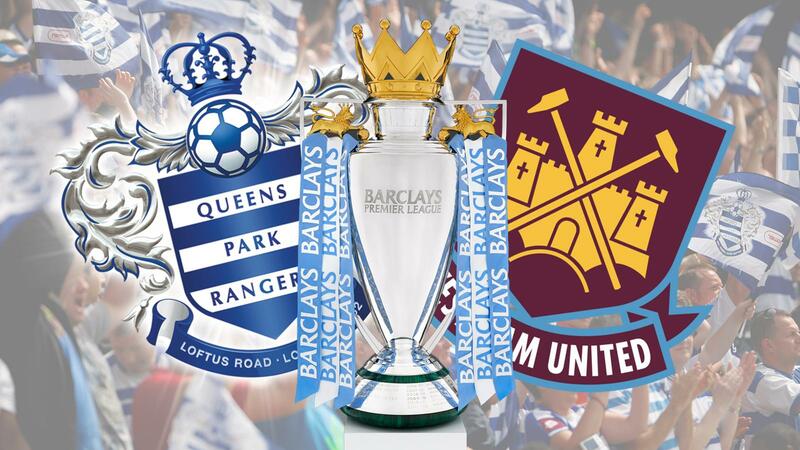 WHU needed to stop the slide towards danger, and Harry’s QPR need to try and capitalise on recent good performances to try and lift them from their rivals. Needless to say, the weather was shocking, the only good news coming from the fact the wind was blowing away from us in the Upper Bobby. After we played well in the second half for the last few games, i sort of hoped we might start well today. This was not the case, as after 13 minutes if WHU pressure, QPR broke and found our defence wide open and put a through ball to this weeks big signing for QPR, Loic Remy. Fair play to him , he ran to the ball with out a touch, and fired past Jussi’s left to open his and QPR’s account. The rest of the half was the WHU show, but no goals to show for it. Where we did let ourselves down was in crossing the ball. Both Nolan and Joe Cole were consistently overhitting balls to the far side. To say this was frustrating was an understatement. Winston Reid came close after Mo Diame had a little Giggs style run around the QPR defence, and his cross was met by Reid only to run the whole width of the goal untouched about 1ft from the line. But the key was the crossing. Terrible. Chamakh started for the hammers today, and if I’m honest did not really impress in the first half, although he seemed to be geting about and winning the odd long ball. The second half was just as annoying, with further crosses into QPR area being mishit and more chances going to waste. We have to learn to finish teams like this. And I have a plan but more of that later. Winston Reid seemed to be camped in the QPR box, and had a couple of shots blocked by a resolute defence. Cesar in the QPR goal was showing all of his experience by playing quickly when needed and giving QPR time when they needed it as well. But he does kick goal kicks way left, so obviously Rob Green has been showing him some of his talents. My Remy was very absent in the second half and seems to suffer from the “Berbatovs”. If he gets the ball played directly to him, he is interested, but if not he won’t go looking for it. This will frustrate QPR moving forwards. CC came on from Chamakh in the 62nd minute, and started to terrorise an already panicing defence. After 6 minutes he rose to a cross, which was saved by Cesar, and then JC followed up to reopen his account at Upton Park (for West Ham !). 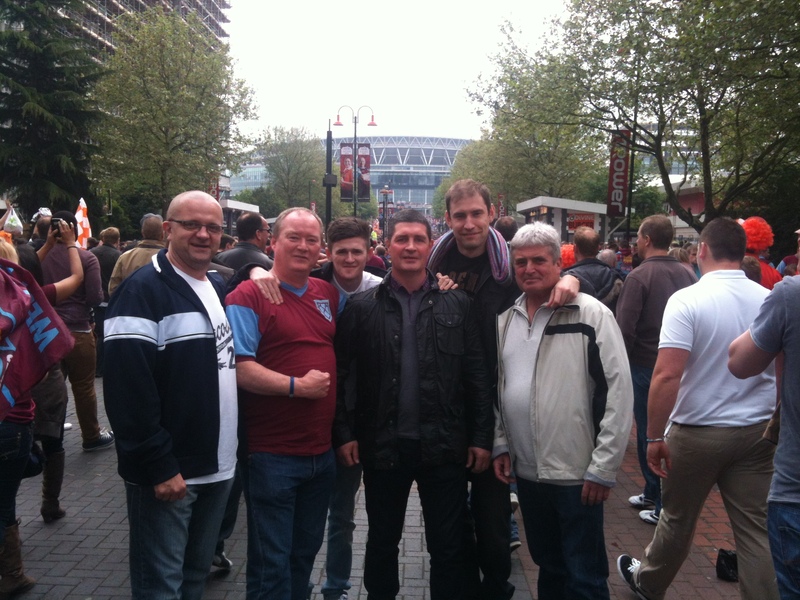 After this WHU really pushed on but not break dow the R’s defence. The game ends one one, and questions have to be asked. We are not scoring enough goals and more shots in this game and the United game during the week would have changed thing significantly. It should be said at this time. Nolan was shocking today. Passes going everywhere but where they should. This, hopefully was a bad day at the office. The issue is easy to see. Sam has 4 strikers, Cole, Maiga, Carroll, and now Chamakh. They are all the same. Apparently RVT is a striker as well, according to the squad list on whufc.com, but he’s a midfielder at best. So we have 4 strikers who all offer the same thing at different levels. If Sam needs another striker, and he obviously thinks we do as he got Chamakh, then why 1). Get what we already have. 2). Not play more than one at a time. Point 2 is just as frustrating. Nolan helps out, as does RVT (to some extent), but to win games we need to have 2 strikers. When Carroll is fit, surely him and CC should terrorise any defence. This leaves Nolan to pick up lose balls, and JC to have 2 options open to him to pass the ball forward. Point 1 is trickier, as strikers seem to be a dying breed. So we just have to get on with playing 2. Or we try and get players in on loan like Macheda from United or go crazy and try and get some one like Billy McKay from Inverness as a wildcard. MOTM. Noble played well, and just did his job (and left some corners to JC). Reid looked accomplished as usual, and added to the attack today, but the romantic in me has to give todays award to Joe Cole. Welcome back ! JC seals his return to West Ham. I said at the start of the season that we needed 10 points before the visit of Arsenal, and we started off the day being in line with that, and with a chance of going 3rd in the prem, as anyone who is any good was playing on the Sunday. 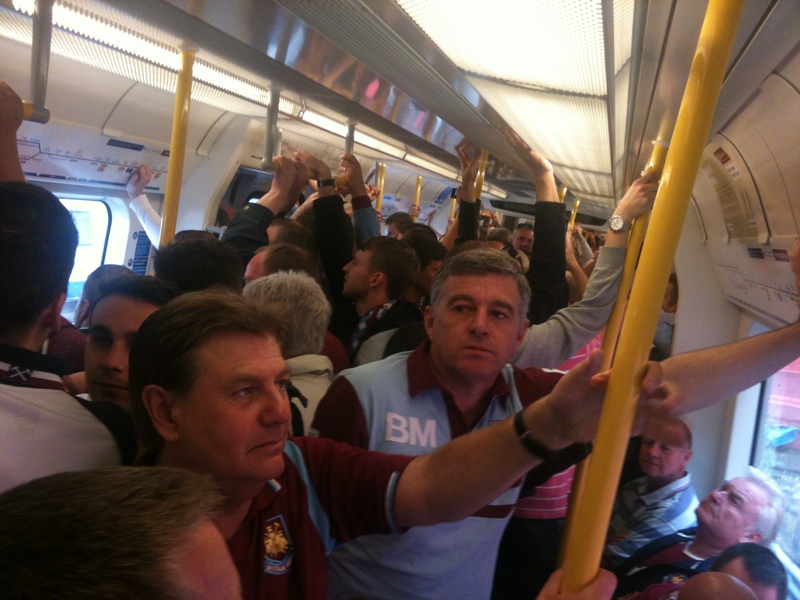 With that in mind i set off towards London with a confident feeling of another 1-0 win ,a la Villa. The journey to UP was a little disjointed as i got to the Pub in Forest Gate to be told i had missed the lads by 5 minutes, and they were on their way. Now i know they are old boys, but they do know their mobiles are not just for answering ! Anyway, a quick trip on the 58 later, and I arrive at the Theater of Mediocrity in time for a beer (which they had got me, despite having no idea where i was !) and kick off. The game started as these seem to , with a bit of feeling out from both sides. 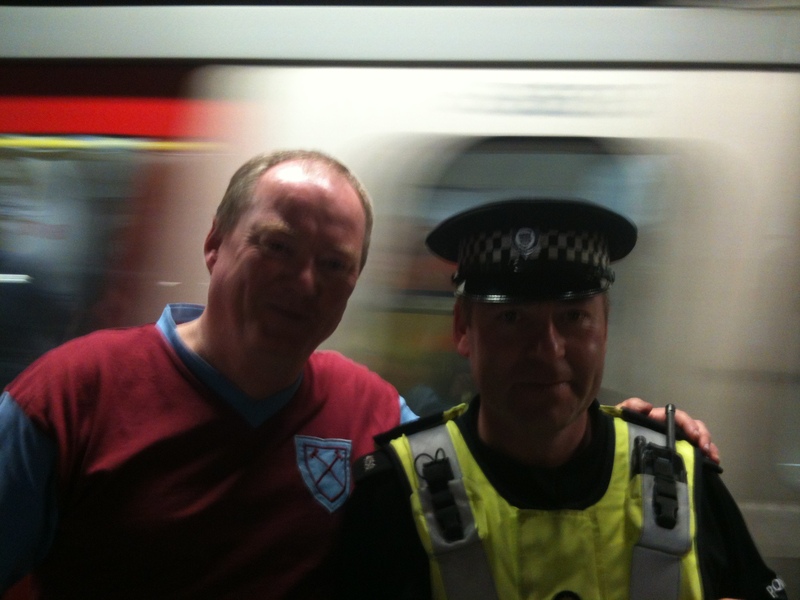 WHU seemed to be on top, but not too keen on pushing forwards. WHU seemed to be happy playing across the back without advancing and this is one thing that gets my goat. If you want to move it around down the pitch fine, but when it gets back to the anchor (in this case, Collins), then make sure that we are further up the pitch than when that phase starts. Anything else is a waste of time. Anyway, Collins seemed to be a little uncomfortable with this. So uncomfortable infact, he tried a hollywood ball out to Taylor, miss hit it, and gave is straight to Larrson, who then put in a beauty for Fletcher to get onto, nuts Collins and put the Black Cats one up. Arrrrgggg. This is the second time this season Collins has given away goals for no reason, and still he starts in front of Tompkins. This put WHU on the back foot for some time, but with about 10 to go in the half we started to put the chances in with Vaz Te missing a sitter on the back post, while in the air. CC put a header just over, and the “athletic” Kevin Nolan forced a great save from Mignolet in the Mackem’s goal, with an overhead volley. WHU go in at the break with a goal deficit, but seem to be capable, if they push on a bit. But there are too many loose balls from RVT and Noble needs to play further up the pitch. The second half was a different story with WHU having all the game, but no clinical play near the Sunderland penalty box. CC was very quiet, and the crowd are getting on his back again. I have defended this guy to the end, but they now have a point, he is getting support from Nolan and RVT, but is not making the moves that a premier league striker needs too. Along with the fact that Bramble and O’Shea were playing well, meant he had to up his game. The lack of incisive play was apparent to BFS as well, so he brought on Jarvis and Benayuon just before the 60 minute mark. This changed things massively. Jarvis forced Gardner into an early yellow, which gave him free reign for the rest of the game, and without the stats to hand, I would say he put in more crosses in 30 minutes than the rest of the team in the whole of the game. 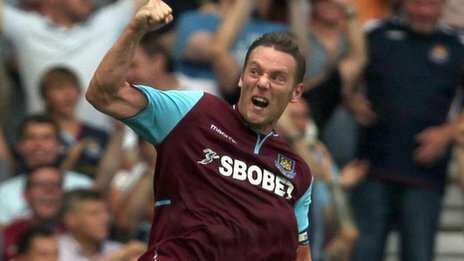 With 90 gone and our pressure unrelenting it looked like just a bad day at the office, right up until another Jarvis cross led to some toing and froing, and ended up with Kevin Nolan getting on the end of a loose ball to equalize. Chicken dances all round, and a deserved point for the Hammers. Martin O’Neill suggested his team should of won 3-0. I have no idea what game he is watching. Without his centre backs he would of got an hiding. No Idea what Sam said, but i imagine it was along the lines of hard fought, no easy games,etc, etc. So what do we do now? Sam needs to start Jarvis. Why pay 11 mil for a player of that quality and put him on the bench. Hopefully we dont have another Baldock on our books. We are not Man City and every pound has to count. RVT. I have suggested elsewhere, that this lad is not Premier League quality, and yesterday was more proof. He looks OK when he has space, but with quicker players closing him down, he was terrible. He doesn’t have the quick thinking a player of his undoubtable talent should have. Maybe a Jan exit back to the championship for a few mil will help everyone. Talking of slow thinkers, Mark Noble. He may be Hammer of the year, he may be a local boy, but he is not irreplaceable. He takes too long on the ball, and seems to always go sidewards and backwards. Now with Diame in the team, he should play deeper, but he’s almost a 5th defender. And his obsession with taking every free kick and corner is starting to grate, especially with Nolan, Taylor and Jarvis on the pitch ! Apparently he’s getting a new 5 year contract on Monday, but if someone comes in with silly money we should move him on. CC needs to buck up. Obviously the Carroll situation has pissed him off, but come on Carlton, move about a bit. You were an international 2 years ago, where’s it all gone ? SAM: Jarvis must start, no negotiation, he was the best crosser of a ball last season in the prem. Why bench him now? Also Collins need to be given a kick up the arse. Play Tomks in mid week, and if he does the business, then let him start against QPR next Monday. 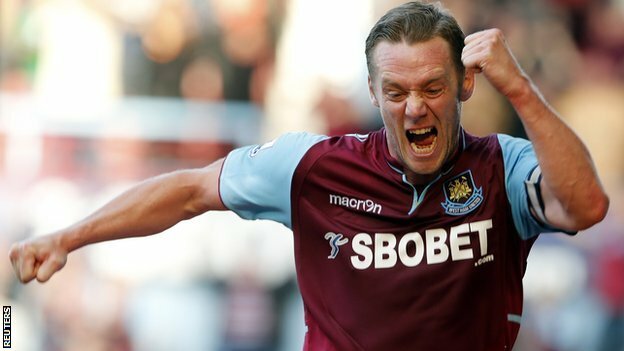 So for MOTM, Reid and Diame were again solid and played really well, but for his support play, his attempts at goal and keeping our unbeaten home record this season, it has to be the newer, fitter, Kevin Nolan. Captain Chicken to the rescue. People have said the future is orange. 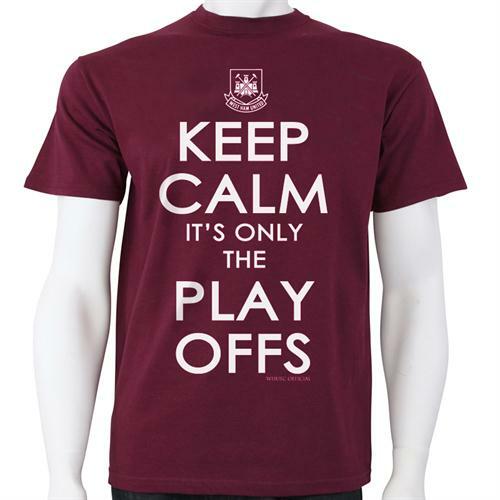 WHU proved this to be incorrect yesterday. I have to say that i dont really remember much of the game as it seemed to fly by and i was physically and mentally knackered by the end. What i do know is Blackpool outplayed us, and but for some snatched finishing in the first half, could of gone in two one up. If Kevin Phillips rather than Ince’s boy had those chances he would of put at least one away. So instead, i’ll concentrate on the day. We met at Liverpool Street, at around 10:30 in the morning. 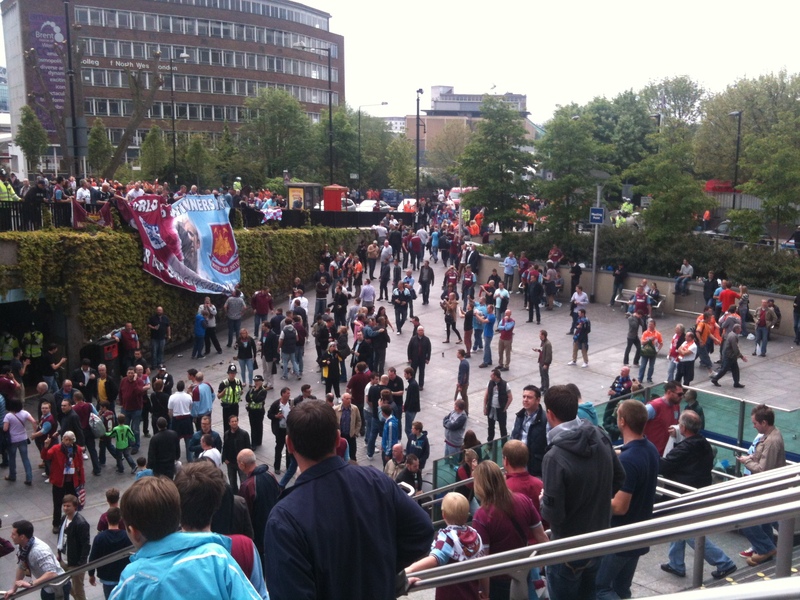 With about 10,000 other Hammers. We managed to get a pub, that didn’t have thousands in, for a spot of breakfast and some morning refreshment. 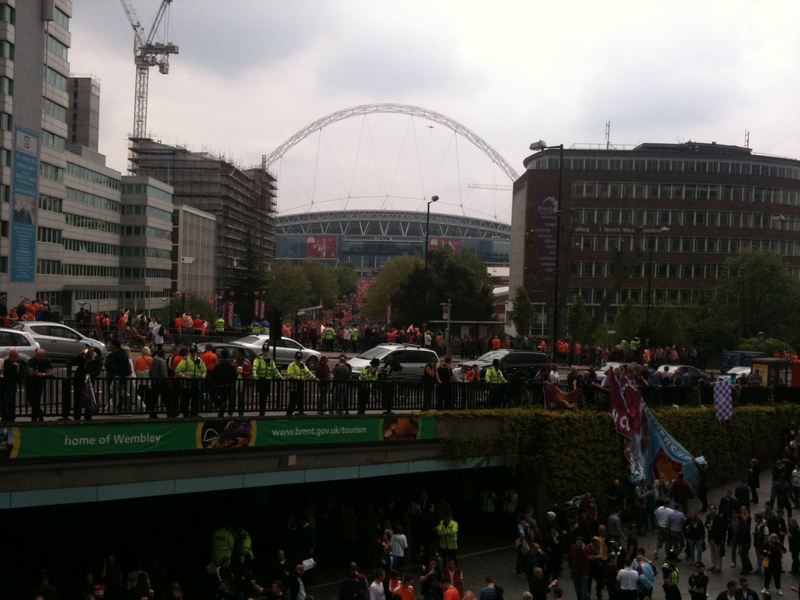 After a tube ride in which i saw about 30 Blackpool fans, we arrived at Wembley, where as usual everything becomes a Q. So we queued to get in , and queued and then walked on the broken escalator, and then queued for a beer (4.70 ? Really ? ), and then we geared up for the main event. Sam had picked what he considers to be his best team, so it was up to us to keep our part of the bargain. Our support, as usual, was top draw, BUT, the guy behind me was an arse, and just kept slagging of all of our players, constantly. This resulted in me having a word, which led to his brother literally trying to kick my head off. So, after this got sorted, we scored, and life was good, especially for me as plank boy behind had focused on CC for most of his ire. At half time, the brother wants to buy me drink. Mad times indeed ! One of our group had tickets in the Blackpool end , and had to retire to the pub at half time, as the Blackpool fans dont play well with others it would appear. The second half we did play a little better, but i really thought we were going for extra time after the young boy Ince equalised. 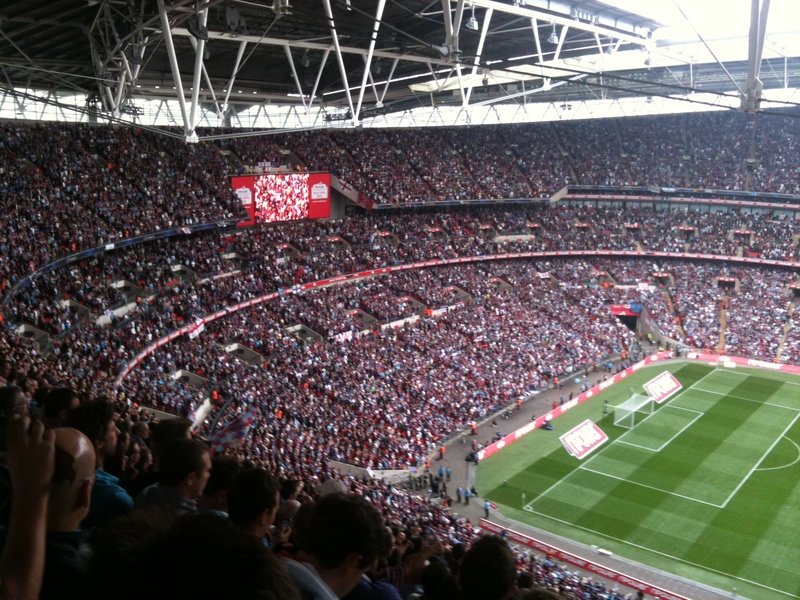 Then as the game was almost settled into a draw, up pops Ricardo Vaz Te to “score when he wants” to net the winner. The 4 mins of extra time was too long for me, and i had to sit down, exhausted. Post the celebration was got back to Liverpool street, to a have some more refreshments, and watch the Chelski game. As you can imagine, seeing Mr Lampard lift the trophy, brought a tear to the eye of everyone in the pub. Some photos of the day. The obligatory Aussie John with Copper on a big game shot ! 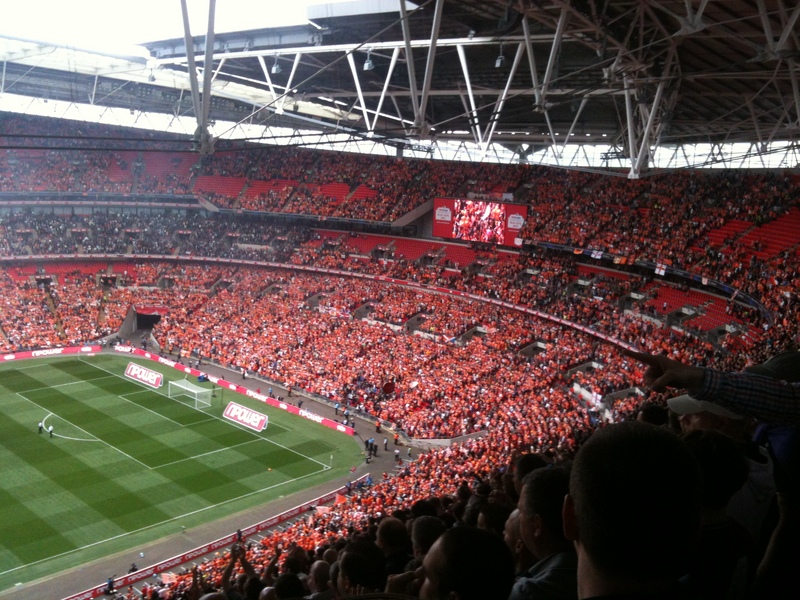 A Blackpool less Wembley way. 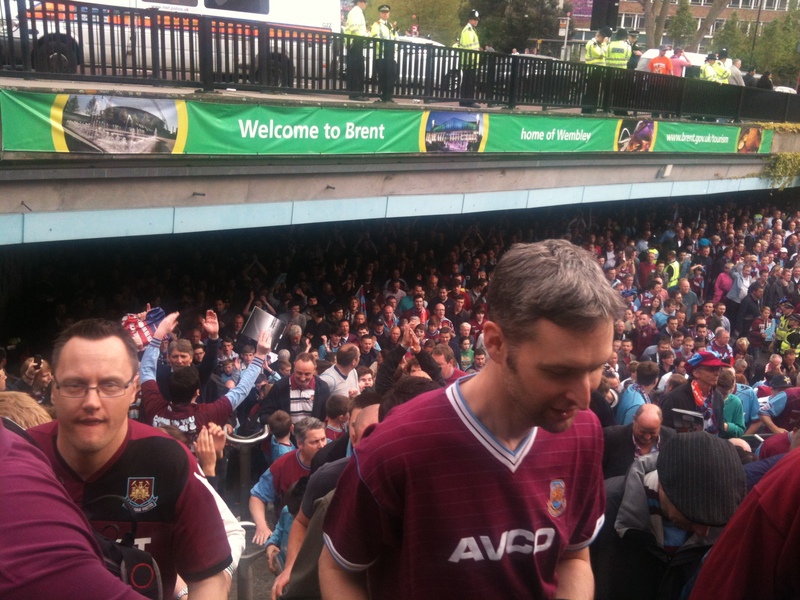 Wembley, Wembley, we are the famous West Ham and we’re going to Wembley. So they were here all along ! 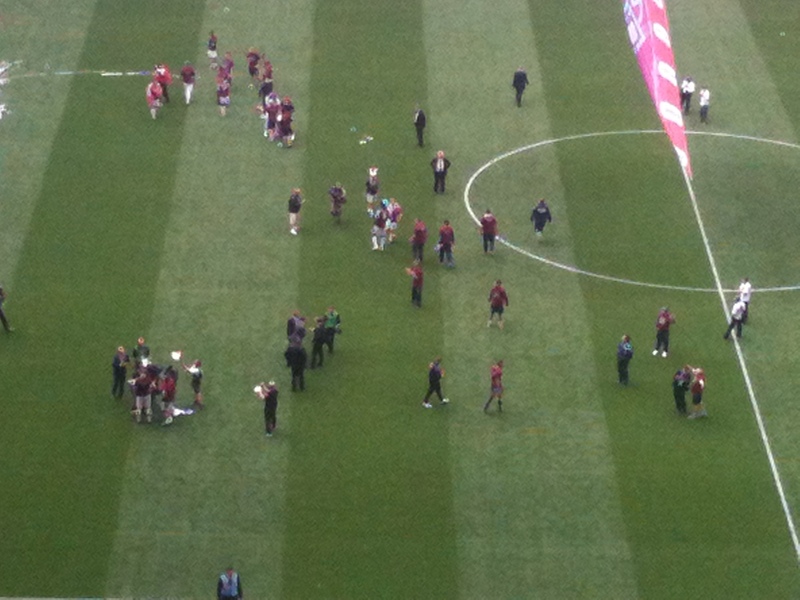 The half lap of honour. Hammers get what they came for and go home.